Magic Is Your One Stop Shop! With the installation of the new state of the art 72” Redbud Multi-cut Blanking Line at Magic Coil Products in Butler Indiana, Magic Steel is now able to provide the same level of customer support in the Sheet arena as we have been able to provide in the Coil arena for years. The new line is able to handle coils weighting up to 50,000 lbs. with a 20” or 24” ID that are up to 72” wide. The line is capable of handling material from .020” to .140” thick and produce sheets up to 168” in length. The stacker can create bundles weighting up to 20,000 lbs. and up to 24” high. 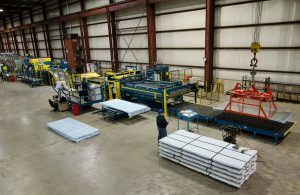 In order to support anticipated customer demand for sheets construction has started on a 40,000 square foot addition to support the new line. Completion of the expansion is scheduled for early 2016. Along with new equipment is the need for a knowledgeable sales staff that understands sheet business and is ready to answer any questions our customers may have. Magic recognizes this need and has invested in additional Sales personnel to fill this role. 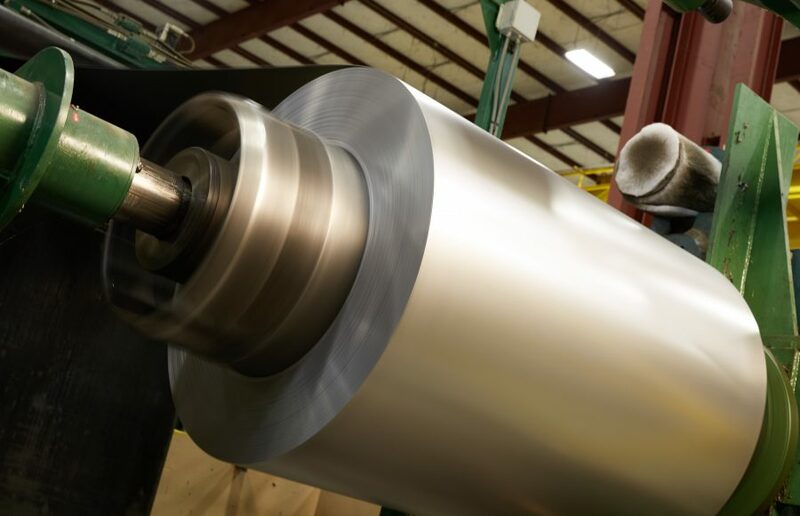 The ability to provide both sheet and coil to our customers is a good combination, allowing Magic to be a one stop shop for your all of your steel needs.